A place to rest your mind and revive your soul. 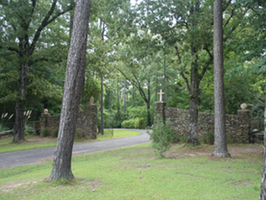 Located on 207 rolling acres of piney woods just north of Robert, Louisiana, Solomon Episcopal Conference Center (SECC) is a peaceful retreat into nature for businesses, churches, families, individuals and groups of all sizes and denominations. 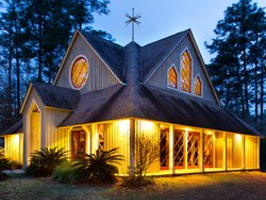 Owned and operated by the Episcopal Diocese of Louisiana, SECC welcomes guests year-round to enjoy a warm and inviting atmosphere throughout our indoor and outdoor meeting spaces; sports and recreation facilities; overnight, hotel-style lodging accommodations; and complete onsite dining services. Our beautiful grounds and thriving facilities are privileged to host conferences, retreats and gatherings of all kinds, including corporate meetings, spiritual retreats, professional seminars and workshops, conventions, sports clinics, youth and leadership camps, and company and family picnics. 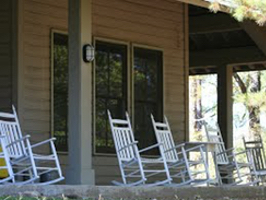 Special social events like family reunions, and private parties are available on a case by case basis. 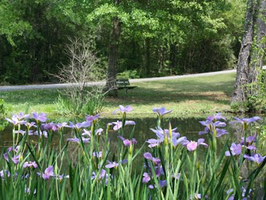 Whether our guests come to work, play, relax, or a combination of each, they will be treated to the renewing energy of nature and peaceful wilderness that surround our conference center in southeast Louisiana. 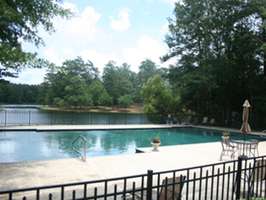 Excellent facilities, beautiful location, food great, and staff friendly and hospitable." Beautiful setting! Great food and facilities too! 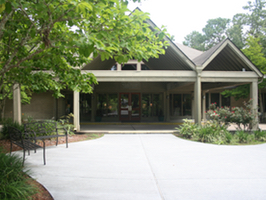 I had another GREAT visit to the Solomon Center!! Food atmosphere, everything...was great!!"